Ministry of Education wins ‘Best m-Government Service’ Award. 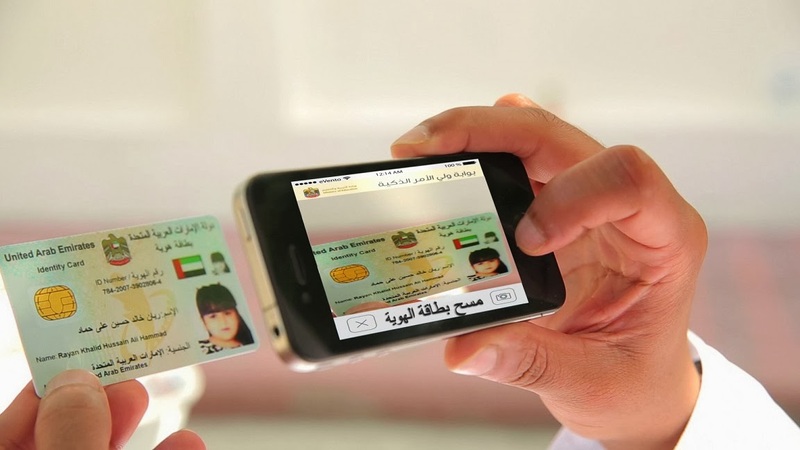 [UAE, February 12, 2014]– The UAE Ministry of Education (MoE) has won the ‘Best m-Government Service’ Award in recognition of its innovative mobile application, Abnaai, which serves parents and their children who are studying in UAE-based government schools. Launched by H.H. Sheikh Mohammed Bin Rashid Al Maktoum, Vice President and Prime Minister of the UAE and Ruler of Dubai, the award was given at the concluding session of the second annual UAE Government Summit. The recognition aims to encourage government entities to provide creative and innovative solutions via smart phone applications and mobile phones for round-the-clock access by the public. The solutions must be easy to use and understand and properly working to surpass the public’s needs and expectations. H.E. Humaid Mohammed Obeid Al Qutami, Minister of Education, highlighted the Ministry’s efforts to meet the Mobile Government project of H.H. Sheikh Mohammed. The endeavor aims to deliver government services to the public through mobile phones. H.E. Al Qatami said that the award recognizes the efforts made by the Ministry and its employees. He further urged the Ministry to continue to provide world-class m-services and improve the quality of educational and learning services offered to all users. In line with the award, H.E. Al Qatami responded that the continuous efforts to develop the country into a unique and smart government prompted the Ministry to be part of the UAE’s development initiatives, under the wise leadership of H.H. Sheikh Khalifa bin Zayed Al Nahayan, President of UAE and Ruler of Abu Dhabi, H.H. Sheikh Mohammed bin Rashed Al Maktoum, UAE Vice President and Prime Minister and the Ruler of Dubai, and members of the Supreme Council of the UAE. H.E. Al Qatami said that the Ministry has made successful investments for its experienced and qualified employees to complete important tasks, especially those connected to the development of the education sector. He explained that the latter includes the educational system and its major elements along with specialized services offered by the Ministry to its clients. The Ministry of Education’s investments into the digital world and smart devices developments will continue. The Ministry will push on with its roadmap to quality transformation with the aim of achieving the objectives of its development strategy along with the UAE Vision 2021. Functional on all mobile devices and smart tablets. Parents are registered in the system to ensure data privacy. Parents can enroll their children using the application without the need to be go to the school. Parents can get information and monitor their children using a single account even if the students are in different schools. First-of- its-kind educational application in the region. First application in the region using tracking systems to monitor school buses.